Building up to its March 8, 2019, International Women’s Day release, the people behind Captain Marvel recently released via Entertainment Weekly the first official photos of the first female-led movie in the MCU. 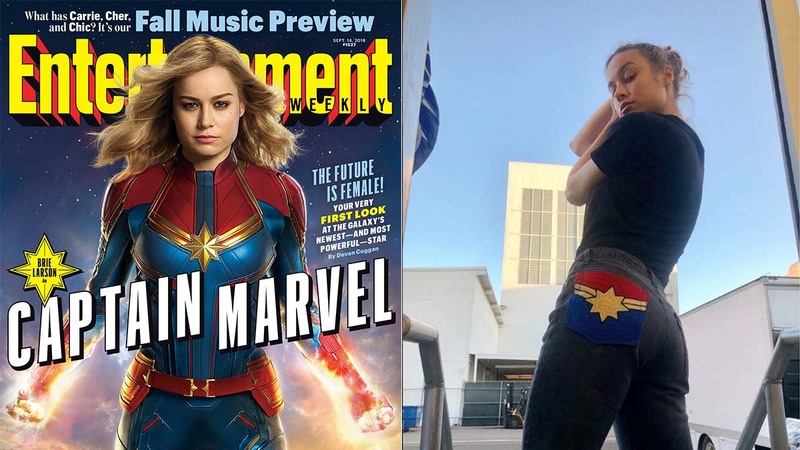 Brie Larson, playing Carol Danvers/Captain Marvel herself, prepped us for the big reveal. The MCU is making a big statement with Captain Marvel not only as their first female lead but as the strongest hero in the MCU.